If you can’t decide which curved smartphones to get then read our in-depth review here. South Korea is playing host to the latest round in the ongoing slugfest between Samsung and LG, as both have brought their newest design innovations to market in the same month. Let’s look at the hottest gadgets this holiday season. Here are the 10 most interesting ones. Christmas – the ultimate time of the year that’s perfect for shopping and finding some new gizmos that you can add either to your own personal collection or to a close friend’s. While many people can resist the urge to shop throughout the year, the Christmas spirit is one that is hard to compete with. Samsung Electronics presented its new tablet Ativ Q, which stands out among the bulk of the currently existing on the market of such gadgets. The illustrated device has a dual boot system and can operate on the basis of Android, and Windows 8. Device itself is quite large – it has a 13.3-inch screen, and wear your seat keyboard that makes the tablet very similar to the ultra-portable notebook. In addition, the business user device is equipped with a stylus. 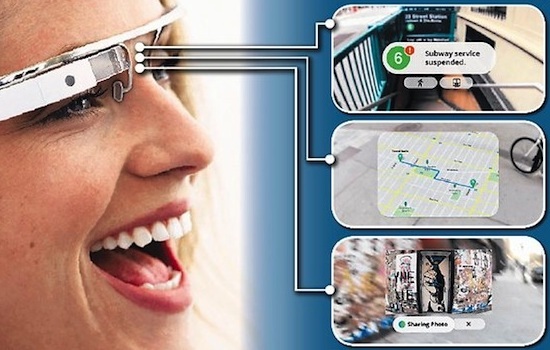 Members embarrassed to wear Google Glass, and the owners of restaurants, casinos and other institutions already want to ban them. Taiwanese online edition Digitimes, citing its sources in the environment of local electronics assemblers reports that Apple has begun to reduce the volume of orders for the production of tablets iPad Mini. Recall that not long before several analyst firms have predicted the imminent collapse of the volume of orders.